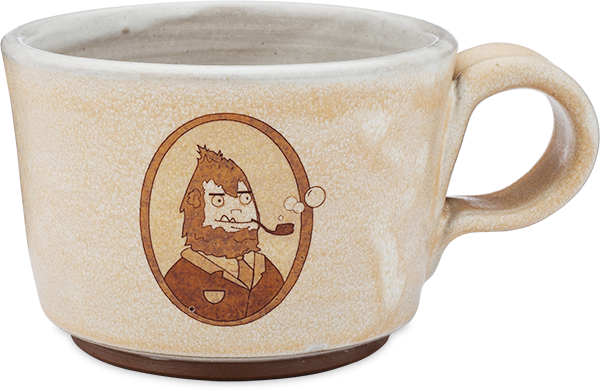 Celebrate the perfect shave with our ceramic mug that has the Dr. Squatch seal on it. Work up a presidentially rich lather with warm water and our mint shave bar and get ready to impeach fuzz and land that honestly amazing look. Use the mug with your brush and shave soap to generate that perfect lather for shaving. Place lather from the shave soap into the mug with a few drops of water. Whisk the brush vigorously for 15-20 seconds until the desired lather is generated.